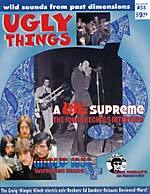 208 pages, perfect bound, full-color glossy cover. 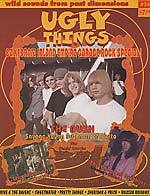 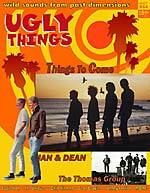 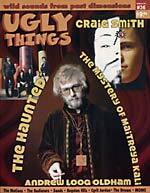 "This time it's a Southern California '60s garage rock special with big feature stories on The Bush and The Mustangs. 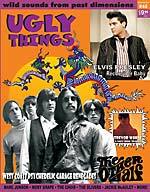 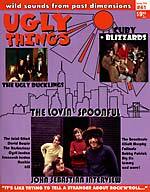 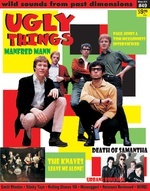 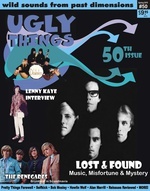 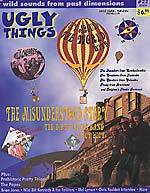 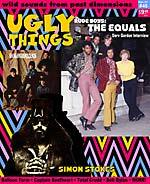 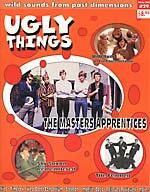 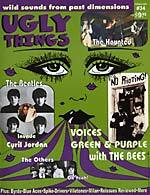 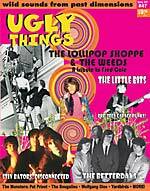 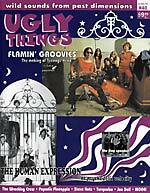 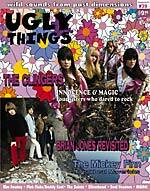 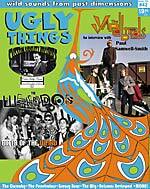 But that's not all, we also have stories and articles on The Flamin' Groovies, The Rubber City Rebels, German Beat savages The Phantom Brothers, a salacious interview with Willie Alexander & The Boom Boom Band, a look at the '60s band scene in Peru, Sweetwater, and the inside scoop on the making of Blue Cheer's Vincebus Eruptum. 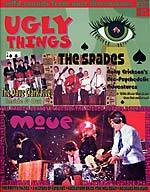 Also on board are the continuing stories of Mike & The Ravens and Mike Sheridan & Rick Price (this time: The Move Years!). 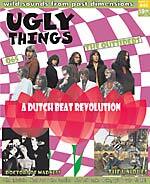 Patrick Lundborg reveals 20 Ultra-Rare LP Reissue Candidates, and Johan Kugelberg defines a new genre: Australian Grillfat Rock. 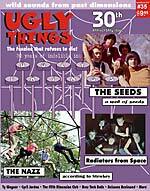 Also read the story of Dean Kohler & The Electrical Banana, who recorded one of the first Velvet Underground covers, in 1967... in the Vietnam jungle! 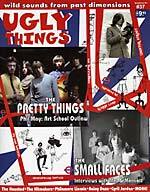 And LOTS MORE, including more than 50 PAGES of music reissue reviews, plus music-related books and DVDs. 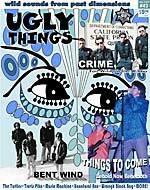 It's our biggest issue yet!"